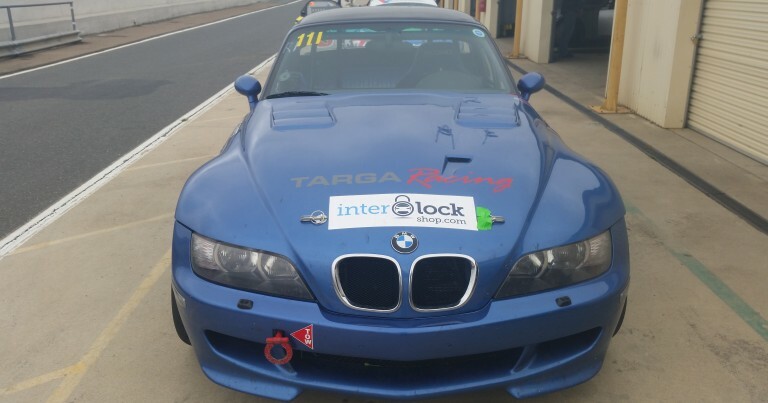 After a successful run at the Wakefield 300 in February, the team at Targa Racing are heading to Queensland this weekend, to try their hand at the 2016 Willowbank 300 at Queensland Raceway. A one-car assault, driven by an all-Queensland combination for Targa outfit for the opening round of the Queensland Endurance Series, as Nick Leontsinis team-up in the BMW Z3 that Justin Ruggier and Mark Mackay drove to a division podium at Wakefield Park on February 21. Leontsinis is no stranger to the 300km endurance races. He was right in the thick of a thrilling battle with the Targa Racing entry of Terry Nightingale in the early stages of the 2014 Valvoline Winton 300 B-Main. On that occasion, he was driving a Mazda MX5 with fellow Queenslander, Peter Lacey, while Nightingale won the race in the MX5 he was sharing with Adam Dodd. 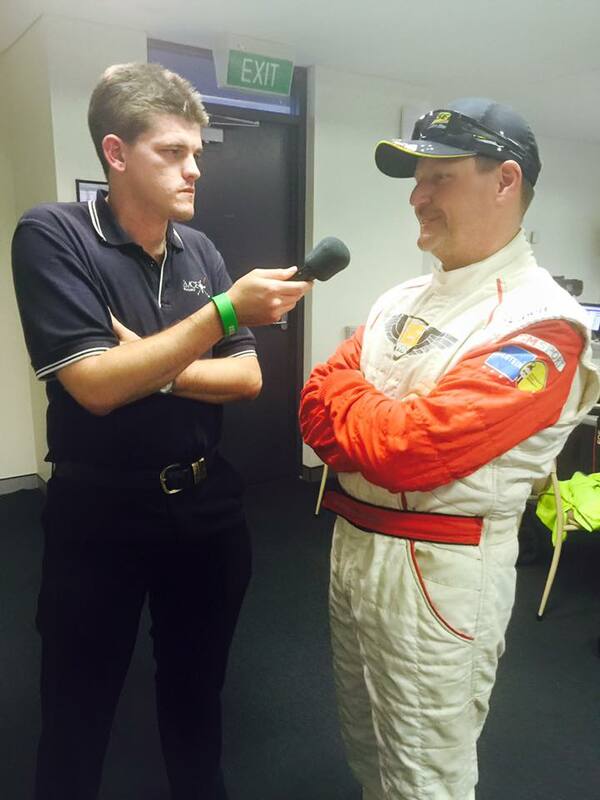 President of the NSW Production Touring Car Championship, Gerry Murphy will co-drive with Leontsinis this weekend. 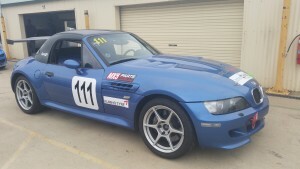 Murphy is no stranger to Targa Racing, having joined Brian Anderson in previous Modern Sports Cars and Australian Endurance Championship events, but this will be the first time he’s teamed up with Nick Leontsinis, and also his first time racing the Z3 – and much to his surprise, the BMW is a left-hand drive car. Following a move to Queensland late last year, this will be Murphy’s first Willowbank 300 as a resident of the state. He’s had success in the Wakefield and Winton events in the past driving a Mazda RX7 with Michael Caine. That same duo recently teamed up in a Mitsubishi Evo, to take 4th outright in the Hi-Tec Oils Bathurst 6 Hour, and will again pair up during the NSW Production Touring Car Championship MoComm Cup races later in the season. Murphy is on double duty this weekend, as he will also drive a Commodore in the second round of the 2016 Queensland Touring Car Championship. Murphy took to social media after enjoying some time in both cars, and said the Holden is the polar opposite of the BMW, but he’s enjoying the challenge. 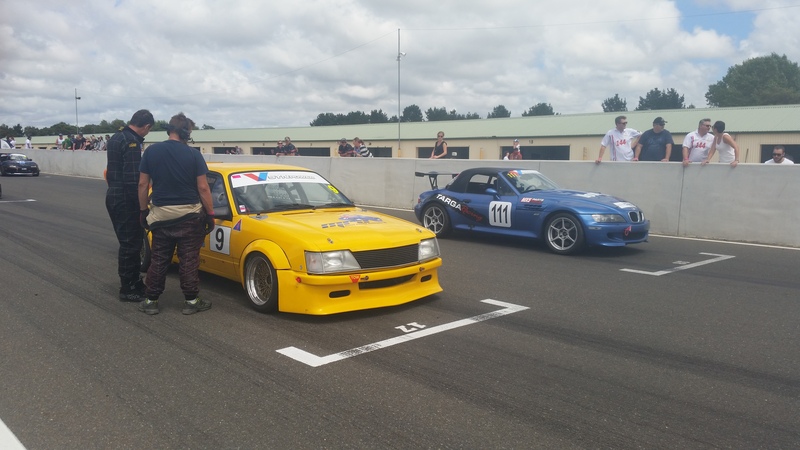 A massive field is entered for the second round of the QTCC – a six-round series – with this weekend consisting of qualifying and four sprint races on the national configuration of the Ipswich circuit. Murphy will then back up to drive with Leontsinis in the 300km, 96-Lap Willowbank 300 on Sunday, but before that, the pair will get two practice sessions and a qualifying run tomorrow, ahead of a warm-up, (potentially) the top-ten shootout and the race on Sunday.